Dharali is located in picturesque district of Uttarkashi and is famous for apple orchards. Located on banks of River Ganga one can indulge in trekking and nature walk. Visit the Shiva temple which is built as a copy to Kedanath temple. 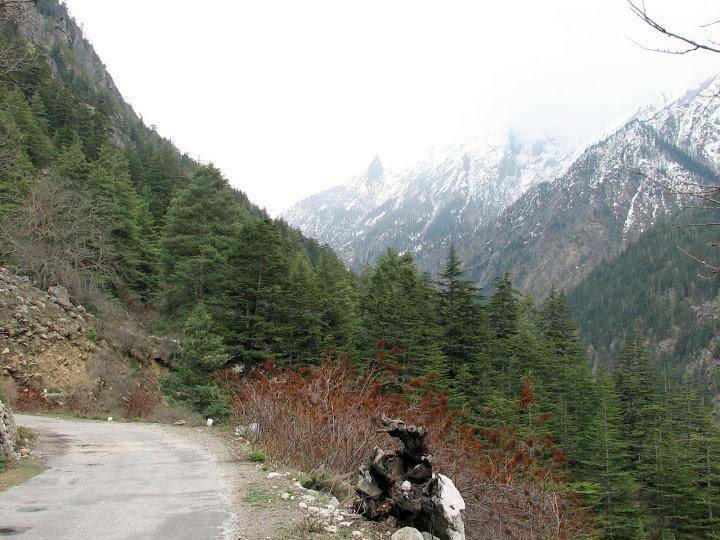 Adjoining places of interest include Gangotri, Sati Tal, Mukimath temple as well as Tapovan. Village of dharali is flanked by many pine trees.